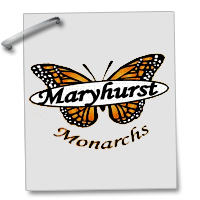 Maryhurst provides residential treatment, an on-campus school, treatment-oriented foster care, and supervised transitional living. Maryhurst provides intensive treatment in residential settings for girls with severe emotional trauma and destructive behaviors. Special education services are provided based on students’ Individual Education Plans. 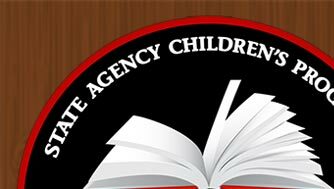 Specific Characteristics: Residential students have behavioral disorders as a result of severe emotional and physical trauma and abuse. Residents may have emotional, behavioral, or learning disabilities. The Maryhurst yearly calendar coincides with JCPS and includes a summer program. 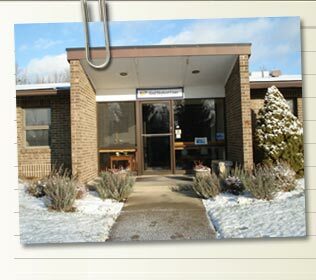 Maryhurst School offers both a comprehensive and special education curriculum by fully certified JCPS teachers. In addition to the basic subject areas of English, math, science, and social studies, Maryhurst also offers a variety of related arts curriculum. The school conducts testing to determine individual learning needs; results are used to develop Individualized Educational Treatment Plans (IETPs) for each girl. School class size averages eight to ten to ensure that intensive teacher attention is given to the academic and behavioral needs of each student. Approximately 95 percent of residents are committed to the Cabinet for Families and Children. Maryhurst does accommodate private placements and placements from other states.